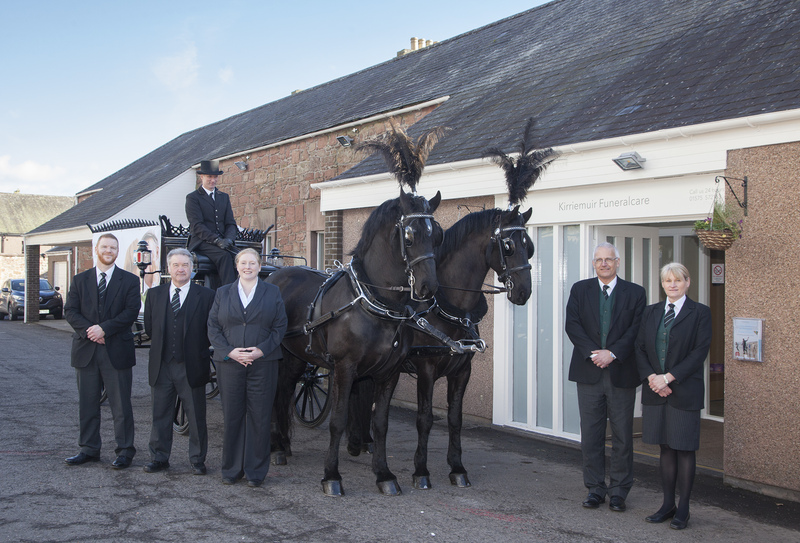 Kirriemuir Funeralcare held a dedication ceremony at its Roods service rooms. 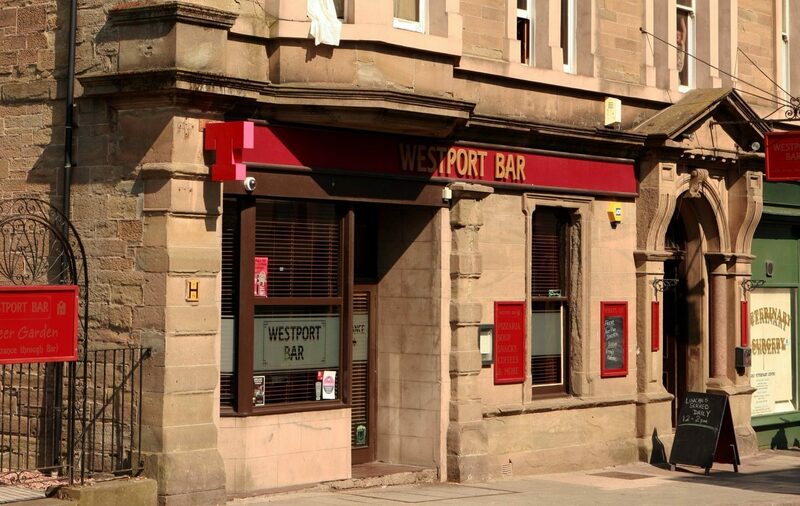 One of Arbroath’s most famous pubs is not expected to close its doors after all. 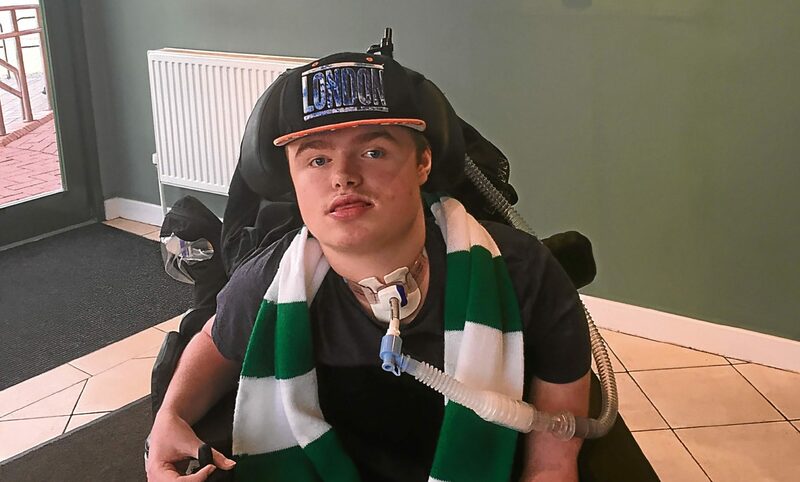 A teenager was given a birthday present to remember when he visited Celtic Park for the first time to see his team play against Motherwell and win 2-0. 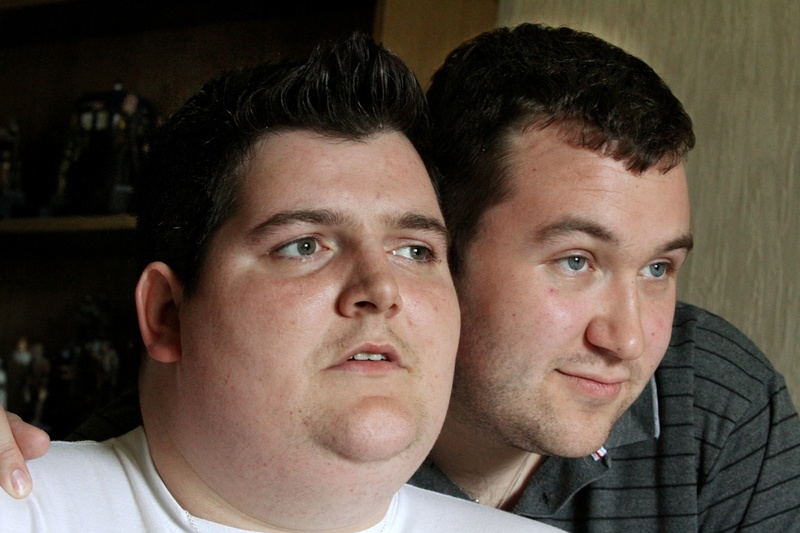 The family of a man who died in his sleep in Brechin have been barred from his funeral. 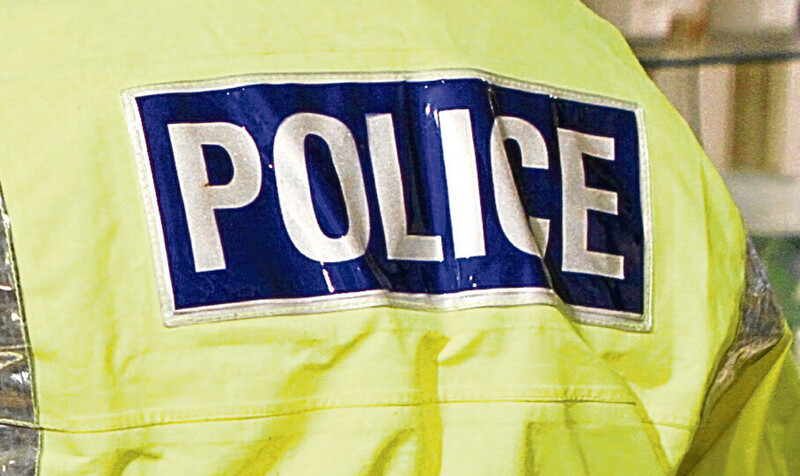 A driver has escaped serious injury in a dramatic Angus road crash. 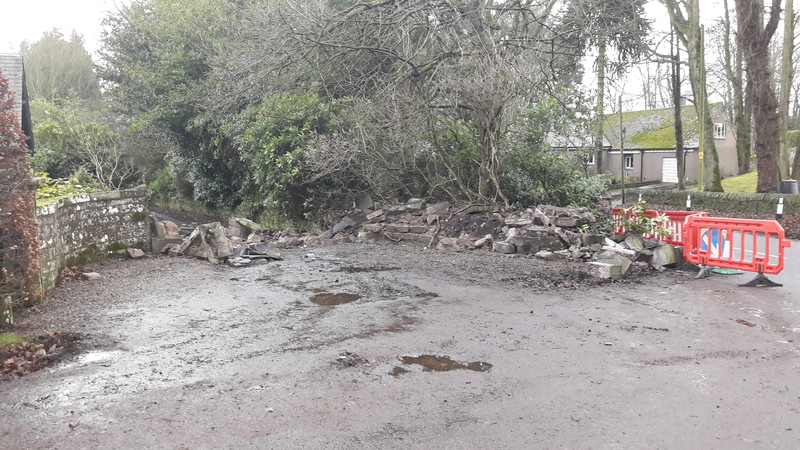 An elderly man who died following a road accident in Angus on Thursday has been named locally as Alfred Forbes. 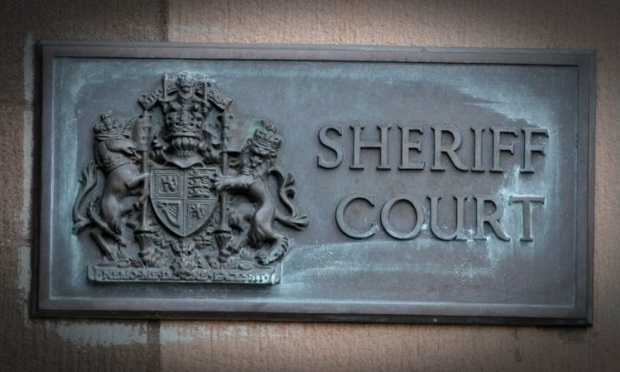 A man denied sexually assaulting two women by jumping on their backs in the Mearns and Aberdeen. 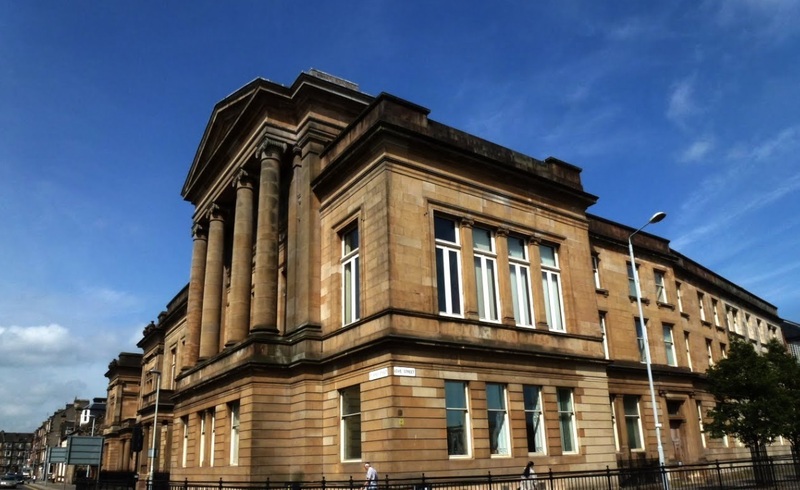 An “intelligent” man hit a woman in front of a young child and told the lad “I’m giving her a hug” as he put her in a chokehold then ripped out chunks of her hair. 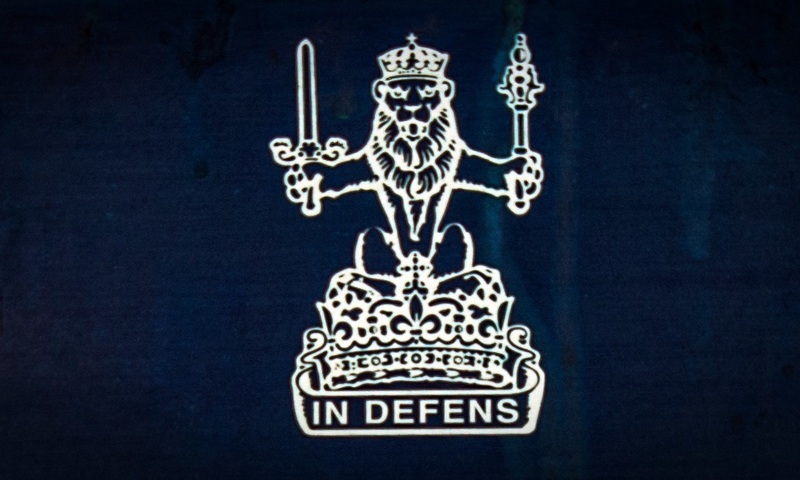 An Angus man who threatened to “wipe out” an airport during post-Paris attacks rant was spared jail despite appearing for sentence with a knife. 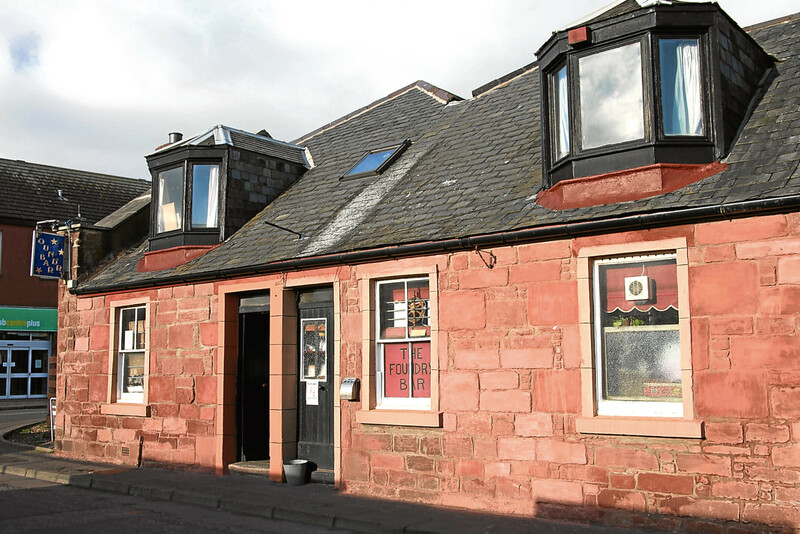 The owner of a pub involved in a foul-mouthed rant at the Angus Business Awards has sacked the member of staff involved.